Did you know that there are foods you can eat (and foods you should avoid) in order to have the best chances of conceiving a child? Research seems to indicate that if you eat a specific type of diet, you will have an improvement in your fertility and can help avoid miscarriages should you become pregnant. Your diet plays a huge role in being healthy enough to have a baby. You need to eat foods that have plenty of antioxidants in them that will protect the DNA in your reproductive system and you need protein to make the hormones necessary for the proper functioning of the reproductive system. The fertility diet is called what it is because it contains components that support your ability to reproduce. It includes those foods that are the most nutrient-dense and that contain specific macronutrients and micronutrients necessary for cellular reproduction, fetal development, the health of the sperm, and the health of the egg, among other things. The diet allows you to eat foods that build up your stores of healthy nutrients that ultimately become the building blocks for effective fetal growth. Why eat a fertility diet? A fertility diet is important because there are some nutrients that are essential in early fetal development and are important to have on board even before you know you are pregnant. Food also impacts the health of the egg and sperm that ultimately come together to create the embryo. Your diet needs to be high in protein that is ultimately used for the production of essential reproductive organs. If you have PCOS, the fertility diet is even more important as a good diet can turn around the infertility aspect of having the disease. The fertility diet also impacts your ability to ovulate, which is essential for the conception of a child. There have been many research studies looking at the effectiveness of diet and fertility. 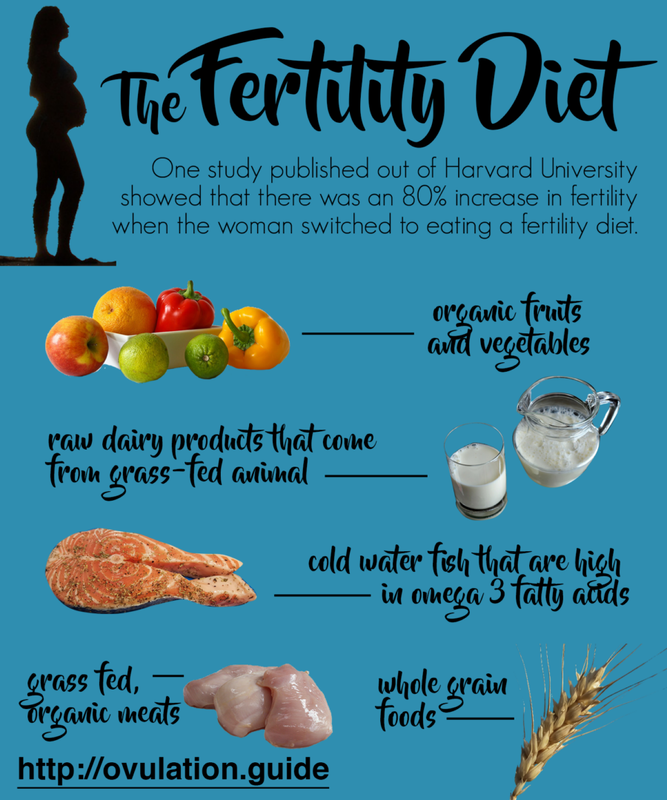 One research study published in Obstetrics and Gynecology out of Harvard University showed that there was an 80 percent increase in fertility when the woman switched to eating a fertility diet. The fertility diet increased the chances of ovulating among women who ate the diet, which automatically improved their fertility. Things that make up the fertility diet, according to research on the topic, include eating a diet low in trans fats and sugar, while being high in protein found in plant sources rather than animal sources. A diet rich in fiber is also important in a good fertility diet. Iron and vitamins should be included in any diet that increases fertility. High fat dairy products, interestingly, gave higher fertility scores when compared to low fat dairy products. The diet provides plenty of vitamins and minerals. The diet helps keep the hormones in balance by providing the fatty acids used to make reproductive hormones. 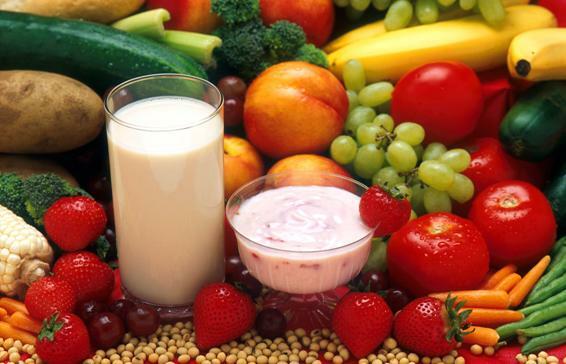 The diet is high in antioxidants which protect the DNA health of both sperm and eggs. The diet supports the health of the reproductive system. The diet builds up stores of nutrients needed by the pregnant mother. The diet may decrease the incidence of miscarriage from insulin resistance. 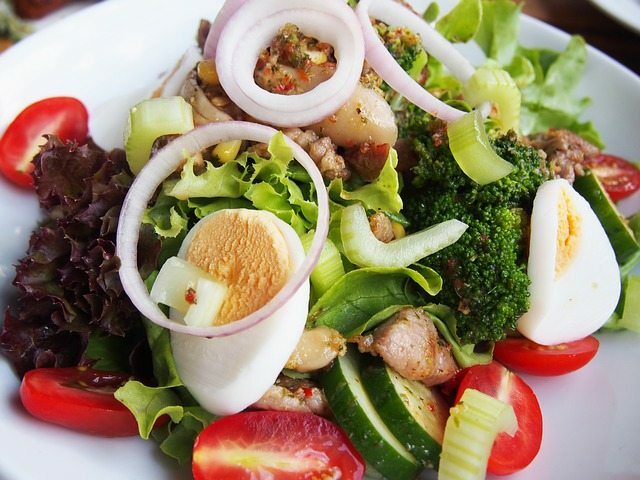 The diet increases vitality and energy. There are several things you need to do in order to eat for an improvement in fertility. First of all, you need a diet high in organic fruits and vegetables. You need to choose organic foods that weren’t produced using pesticides and herbicides that can damage your reproductive health. There is also more nutrition in organic foods when compared to non-organic foods. You need to eat whole fat, raw dairy products that come from grass-fed animals. These types of foods are generally healthy for you in moderation; however, too much can lead to bodily congestion—a bad thing to have if you have endometriosis or polycystic ovarian syndrome (PCOS). Avoid non-organic dairy products because they contain antibiotics and hormones that can artificially increase estrogen levels. Instead of dairy products from animals, try hemp milk or fresh almond milk, which are high in protein. Eat cold water fish that are high in omega 3 fatty acids. You need these types of fatty acids to make hormones used in reproduction, to regulate the menstrual cycle, and to decrease inflammation. Cold water fatty fish are also good protein sources and contain a lot of vitamin A. Don’t eat deep water fish, such as Chilean sea bass, swordfish, or ahi tuna because they are higher in mercury when compared to other fish. The best fish are halibut, cod, and wild salmon from Alaska. Atlantic farmed salmon are not as good for you as wild-caught salmon. Eat grass-fed, organic meats. If you don’t choose organic meats, you are risking taking in meat that comes from cows that were given antibiotics and hormones, which cause estrogen dominance and decreased fertility. Grass-fed meat is higher in essential fatty acids, lower in saturated fat, and contain the protein you need to make hormones and enzymes, among other things. If you have endometriosis, try not eating as much red meat as there seems to be a research link between endometriosis and eating a lot of red meat. You need to eat only organic/free range chicken. Chicken that comes from the store usually are fed genetically-modified grains that aren’t good for you or the chicken. Look for free range or organic chicken on the label or buy your chicken directly from farms that offer free range chicken. Eat plenty of whole grain foods. Whole grain foods are high in nutrients that support the immune system, vitamins you need for better health, and fiber. You need the fiber in order to flush the body of excess hormones and to prevent spikes in blood glucose levels. Stay away from highly processed and refined foods that have had the hulls of the grain removed, such as semolina pasta, white rice, and white bread. Eat fiber with every meal. Fiber decreases glucose spikes which helps improve fertility. Glucose spikes make PCO worse and negatively affect the hormonal milieu of the female body. High fiber foods should be found in beans, dark leafy green vegetables, fruits, and other types of vegetables. Avoid eating soy products unless they are fermented (such as tempeh and miso). Soy foods have been found to contain estrogen-like phytonutrients. This means avoiding soy burgers, soy protein powder, soy milk, soy cheese, soy chips, and soy meats. They mess up the hormones and affect the reproductive system. Avoid eating fruit juices and refined sugars. The only juices that are acceptable are freshly squeezed juices. Those that have been bottled have high amounts of sugar in them, which can negatively impact the immune system and can affect the hormonal milieu in patients with PCOS. Avoid any artificial sugar in favor of maple syrup, honey and stevia. Drink plenty of water. Drink at least half your body weight in filtered or purified water. Don’t drink bottled water as they can have the plastic leached into the water that upset the hormonal milieu by mimicking estrogen. Stay away from tap water and instead drink distilled water or water made through reverse osmosis. The Natural Fertility Diet: How to Eat for Optimal Fertility. http://natural-fertility-info.com/fertility-diet. Accessed 5/30/16.